Stay out of trouble. Clean your email addresses before you send. BriteVerify can reduce your bounce rate by 98% and help your messages get delivered. 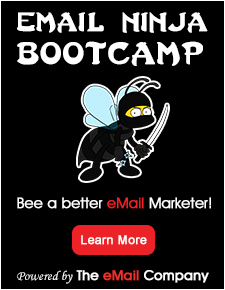 So stop bouncing and start converting your prospects into customers with BriteVerify True Email Verification™.